Let’s Play : Splinter Cell Blacklist – Episode 12 ! Let’s Play : Splinter Cell Blacklist – Episode 11 ! Let’s Play : Splinter Cell Blacklist – Episode 10 ! Let’s Play : Splinter Cell Blacklist – Episode 9 ! Let’s Play : Splinter Cell Blacklist – Episode 8 ! Let’s Play : Splinter Cell Blacklist – Episode 7 ! Let’s Play : Splinter Cell Blacklist – Episode 6 ! Let’s Play : Splinter Cell Blacklist – Episode 5 ! Let’s Play : Splinter Cell Blacklist – Episode 4 ! Let’s Play : Splinter Cell Blacklist – Episode 3 ! Let’s Play : Splinter Cell Blacklist – Episode 2 ! 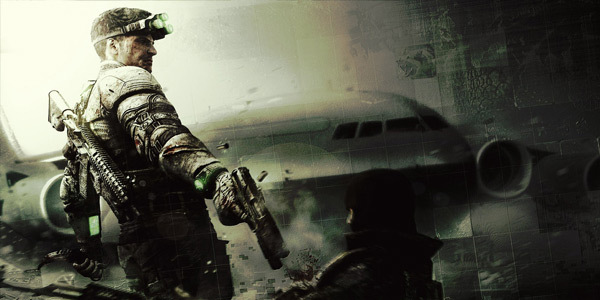 Let’s Play : Splinter Cell Blacklist – Episode 1 ! 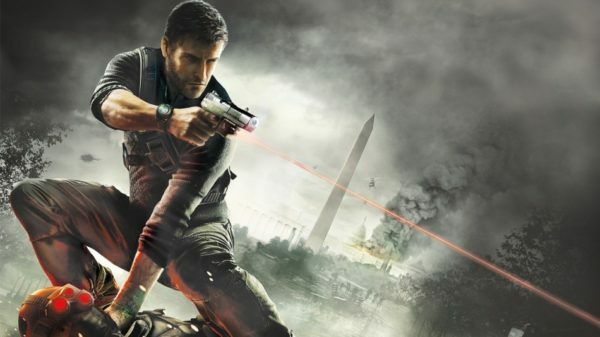 Du gameplay pour Splinter Cell Blacklist !